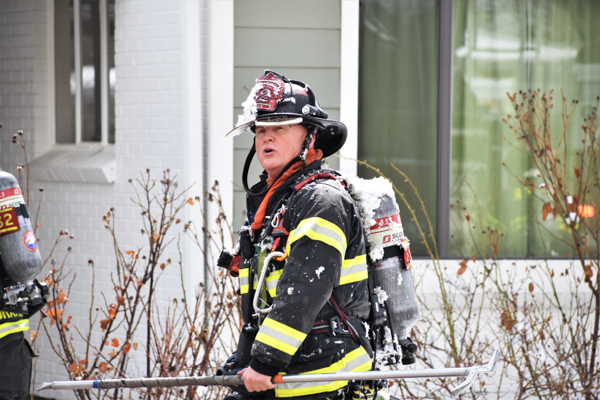 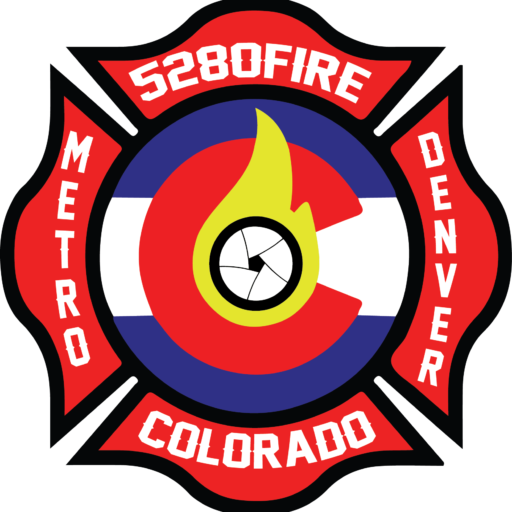 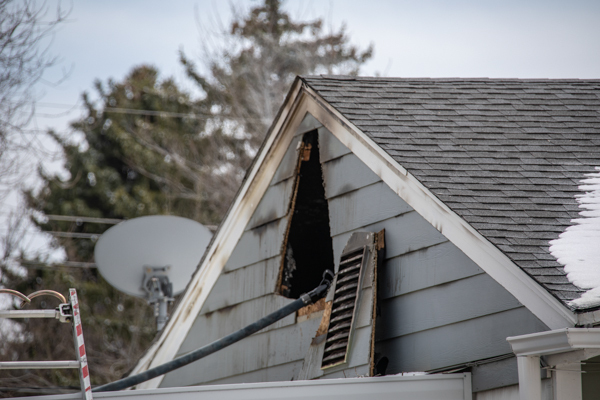 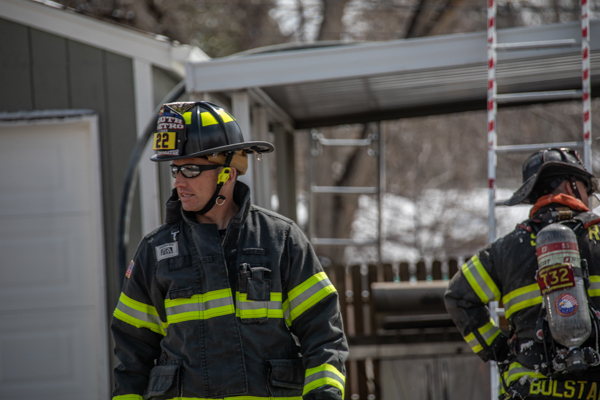 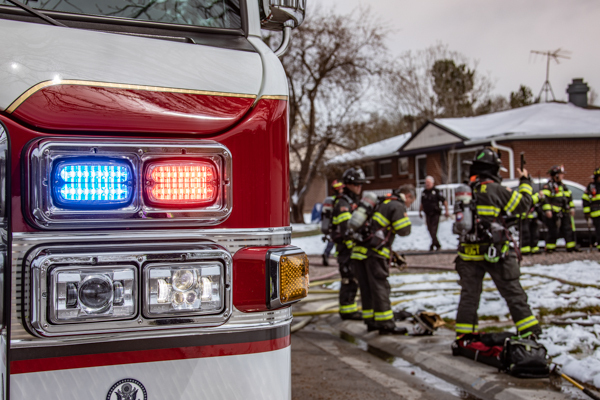 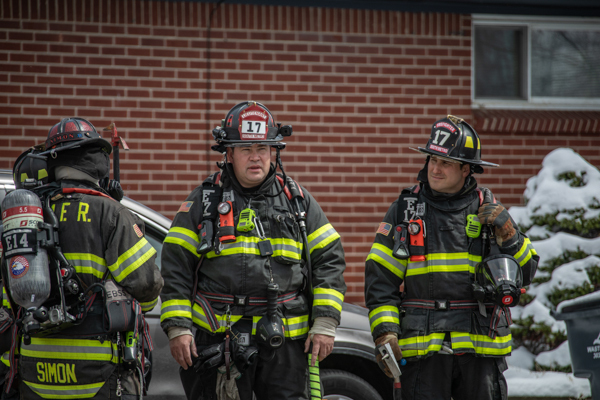 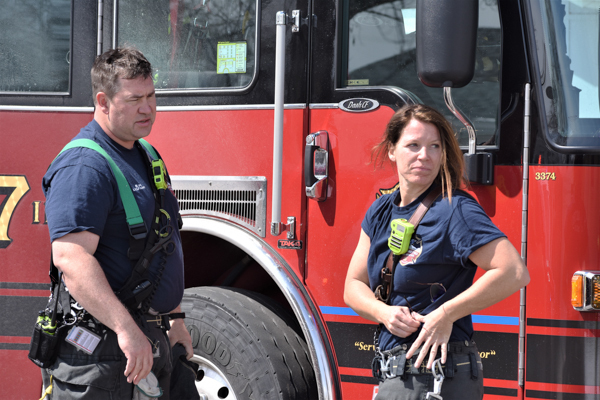 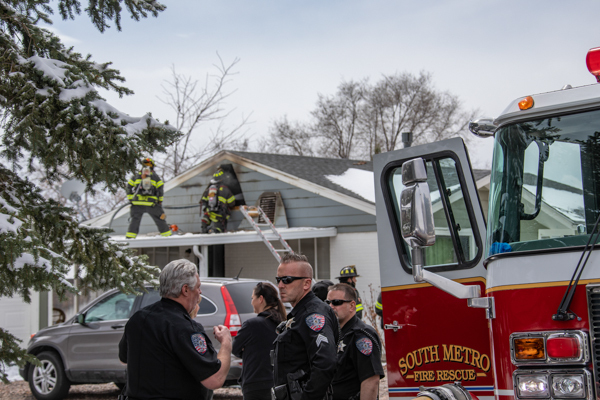 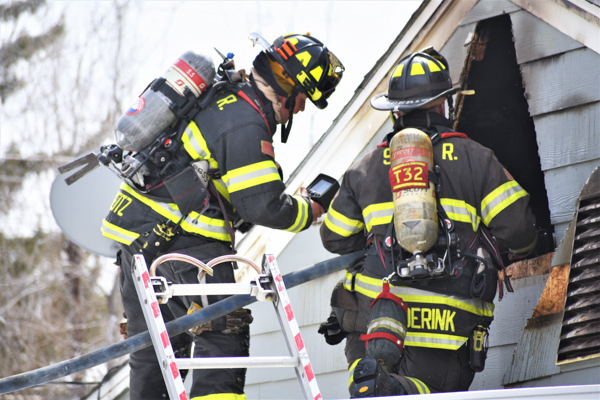 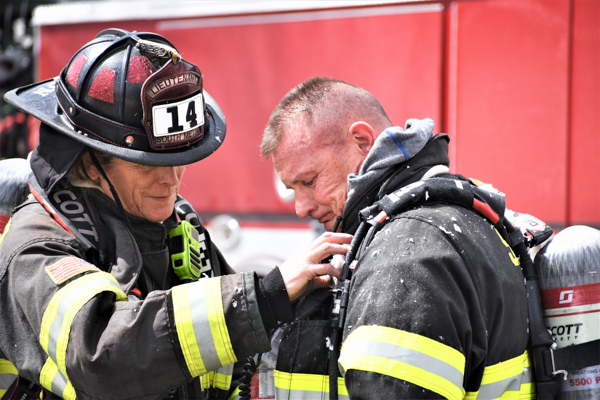 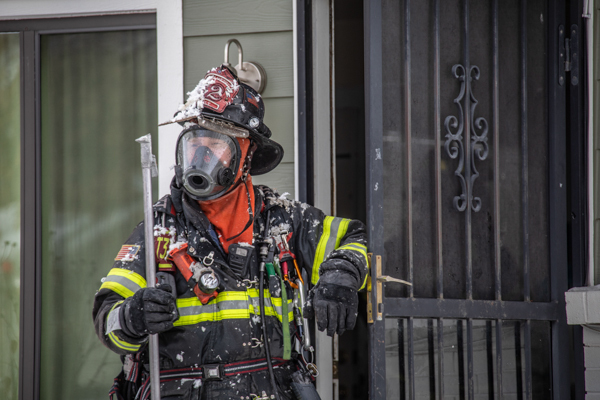 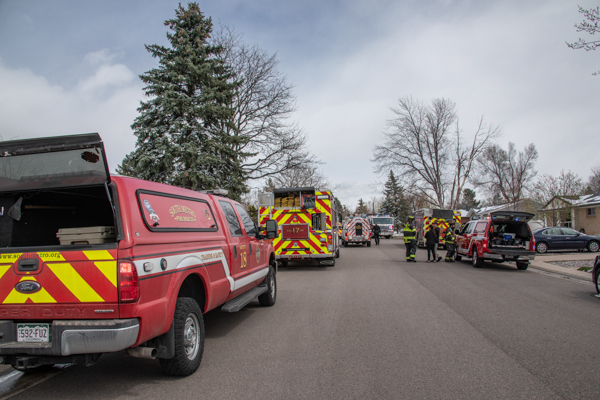 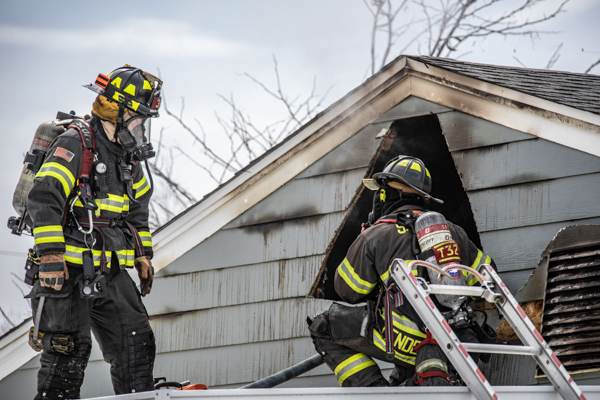 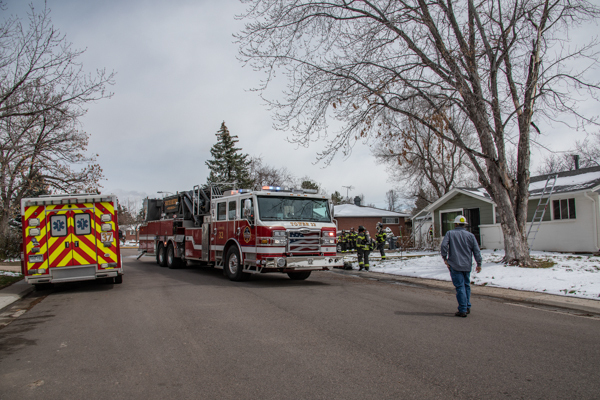 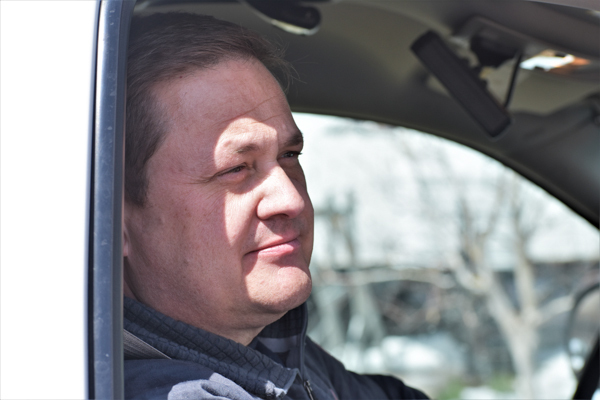 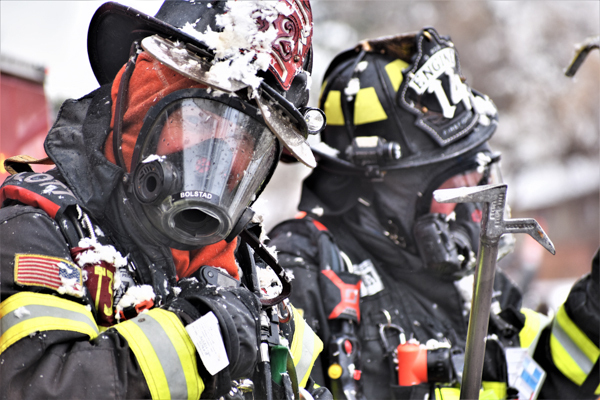 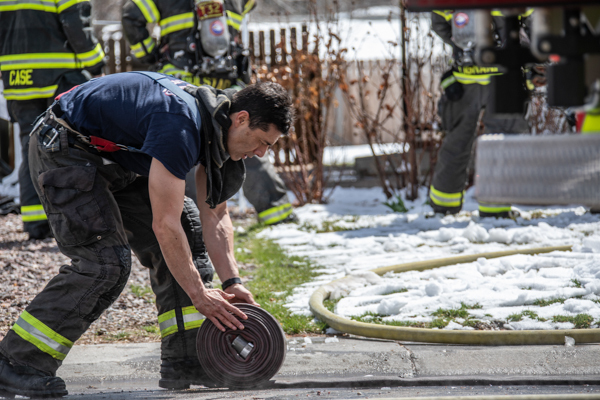 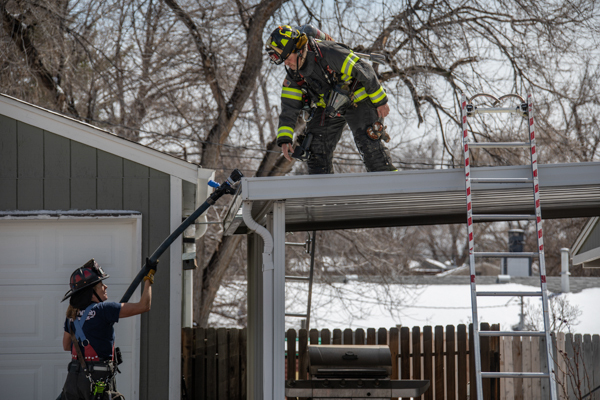 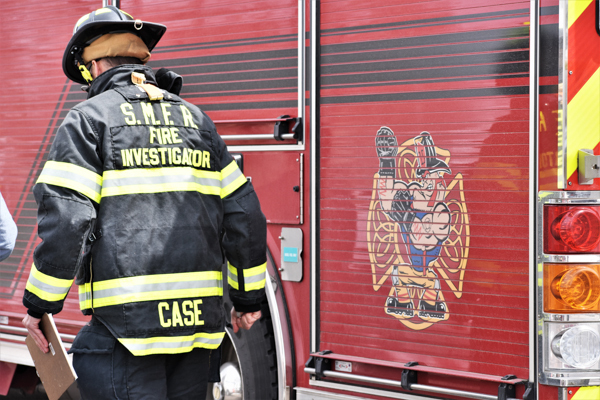 On April 11th, 2019 at 13:45 South Metro Fire Rescue responded to a possible fire in the 6800 block of S. Birch Way in Centennial. 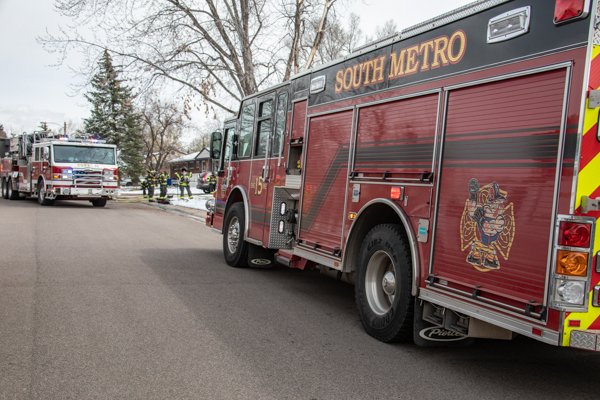 Engine 14 arrived to a single story structure with a working fire, requested to fill the group and pulled a 1 3/4 line in for fire attack in the offensive strategy on the Alpha side. 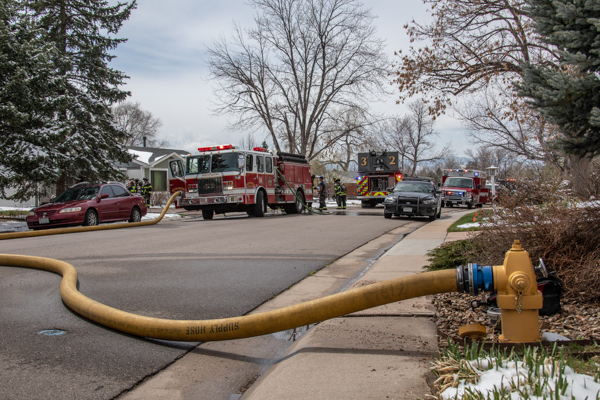 Engine 15 arrived and established a water supply to Engine 14, and Medic 37 pulled a 2nd line in for fire attack. 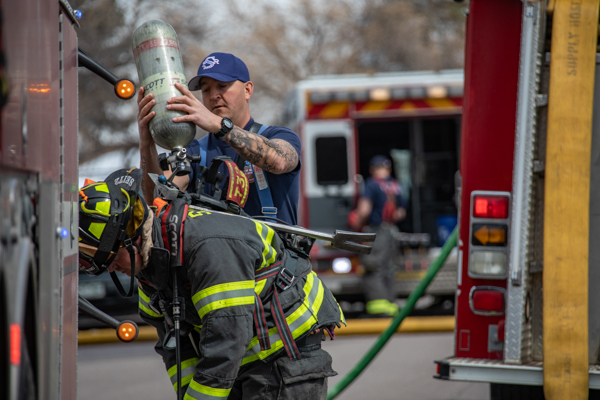 Battalion 3 arrived and assumed command on the Alpha-Delta corner, and assigned Tower 32 to split crews with search and utilities. 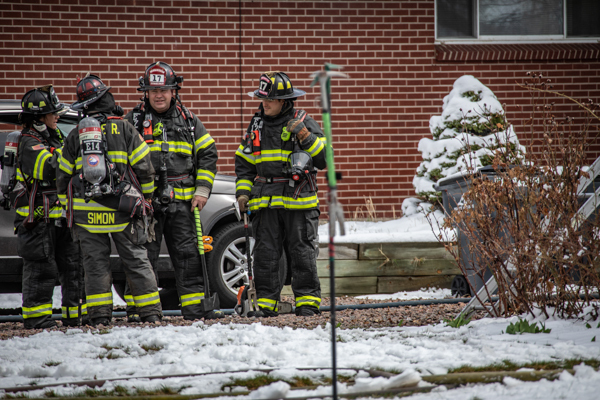 Medic 32 set-up with rehab, with crews locating the fire in the kitchen, and were able to knock down the fire quickly, but crews found fire had extended into the attic space. 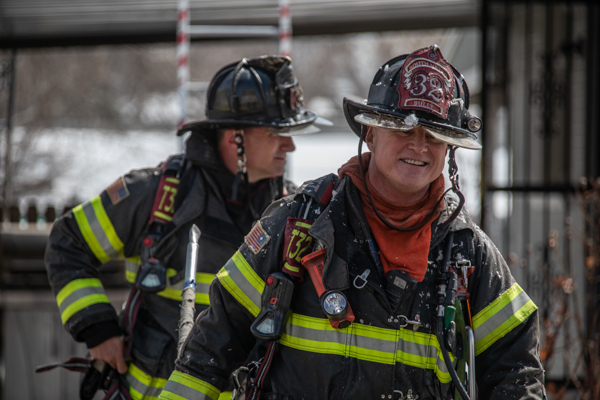 Tower 32 pulled a hose line to the roof and opened up the eve. 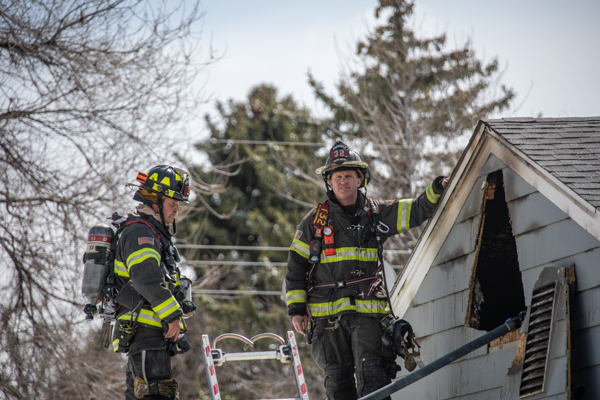 The fire was put under control at 14:05 and crews started overhaul. 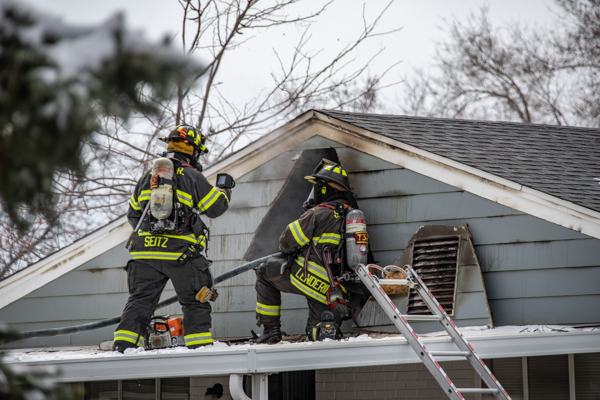 No injures were reported and the fire is under investigation.